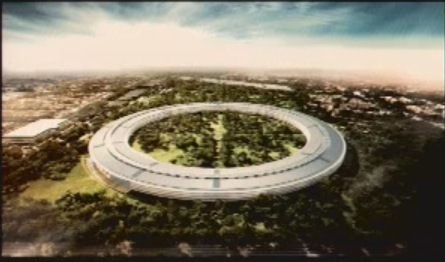 Steve Jobs Presents to the Cupertino City Council | See this yet? 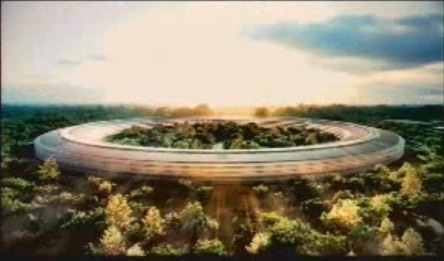 Hot off of Monday’s presentation of iCloud, Steve Jobs met with the Cupertino City Council to unveil his plans for a new and *AMAZING* looking Apple headquarters. “One building, 12,000 people. 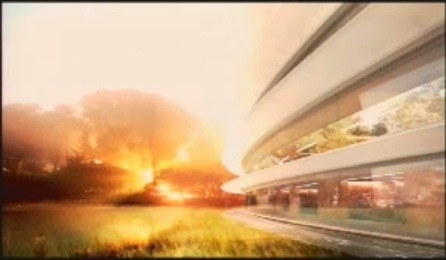 Deliberately designed to be nothing else on the globe.” A few (crappy) screenshots of the building by yours truly below. Beautiful work, let’s hope it gets made!